InvestWrite®, an innovative national writing competition, is a program of the SIFMA Foundation offered exclusively to teachers and students participating in The Stock Market Game™. 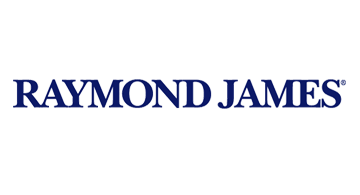 Thank you to Dominic Prioli and Raymond James for their founding sponsorship of The Stock Market Game in Michigan! 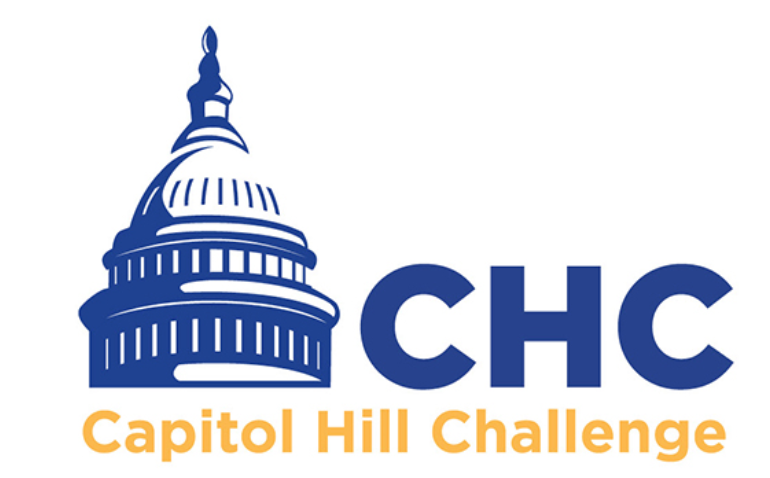 Capitol Hill Challenge (CHC) matches Members of Congress with students, teachers, and schools competing in The Stock Market Game™ in their respective district or state. 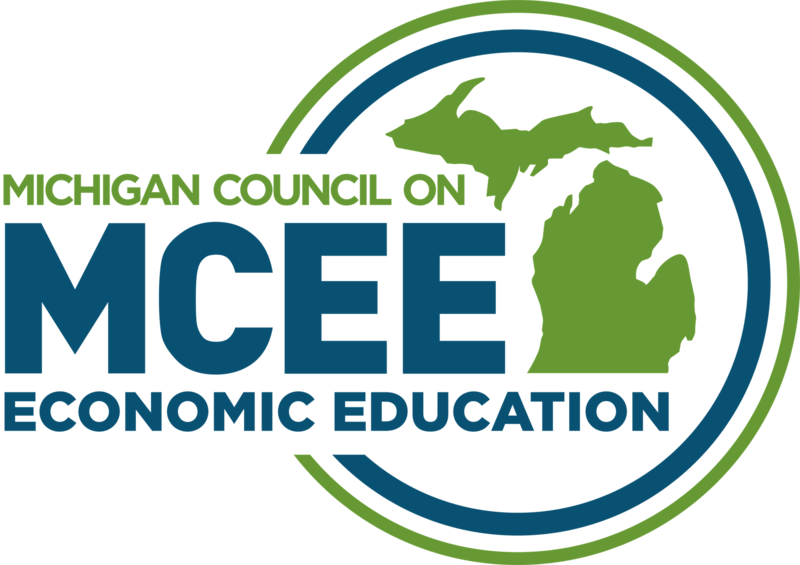 Student teams manage a hypothetical $100,000 online portfolio and invest in real stocks, bonds, and mutual funds.